Hey, y'all! 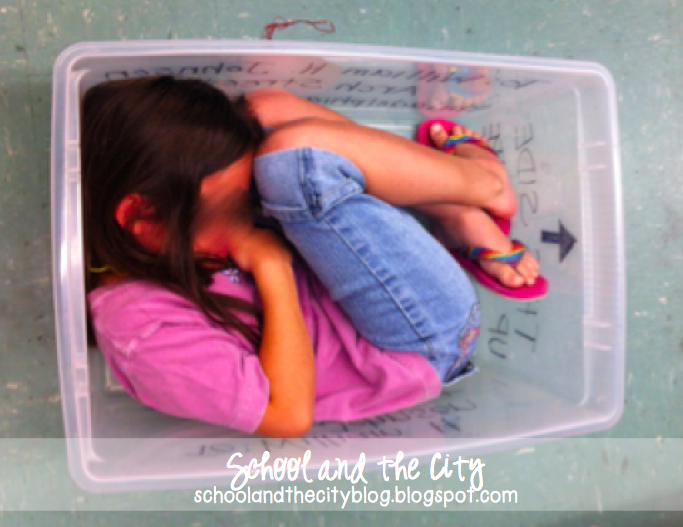 It's Kristin from School and the City. Can you even believe that we are approaching the end of February?! I hope you have enjoyed all of the treats from the other Primary Peaches so far this month. I've got some more fun for you! As you know, February is black history month. This coincides perfectly with the civil rights unit that I am teaching right now! 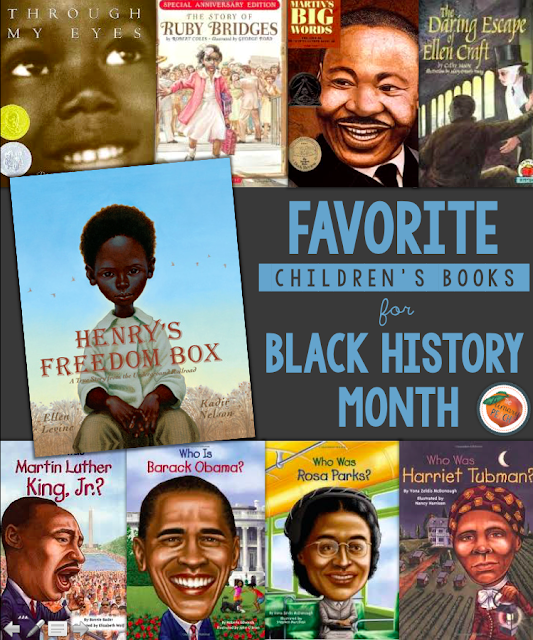 I love integrating social studies into my literacy block by finding kid lit that matches up with our social studies content. Ruby Bridges... I just love her and her story. I love the class The Story of Ruby Bridges, but I also love Through My Eyes which was, of course, written by Ruby herself. Martin's Big Words is my favorite MLK book. I love reading it on BookFlix, because the reader has such a deep, booming voice that keeps the kids completely engaged. 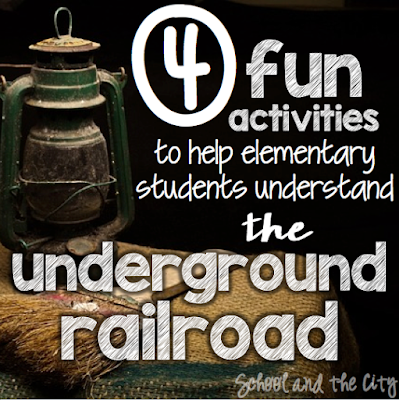 The Daring Escape of Ellen Craft is one of my favorite books that I use to teach the underground railroad. It's about slaves that disguise themselves to travel north to freedom. Of course, you can't forget about the Who Was... (or Who Is...) books! I ADORE this book. 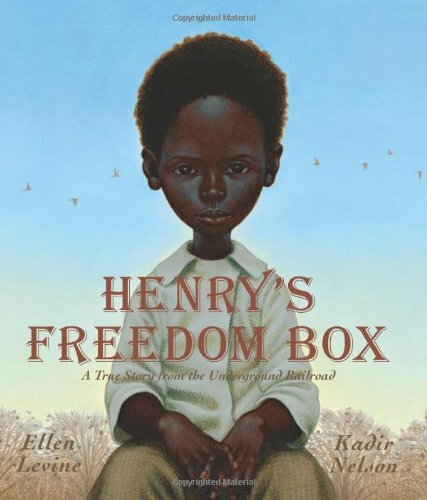 It's about Henry "Box" Brown, who was a slave that MAILED HIMSELF to Pennsylvania, a free state!!!! It's a true story! We talked about how desperate Henry must have been to put himself in a box for 27 hours in order to escape his current situation. I brought in a box for kids to test out, and even wrote the address (from the book) on the outside. Each student took a turn sitting in the box and tried to get comfortable for a few minutes. Afterwards, they reflected and wrote about the experience and what Henry's experience may have been like. Just for you... an exclusive freebie to supplement Henry's Freedom Box. 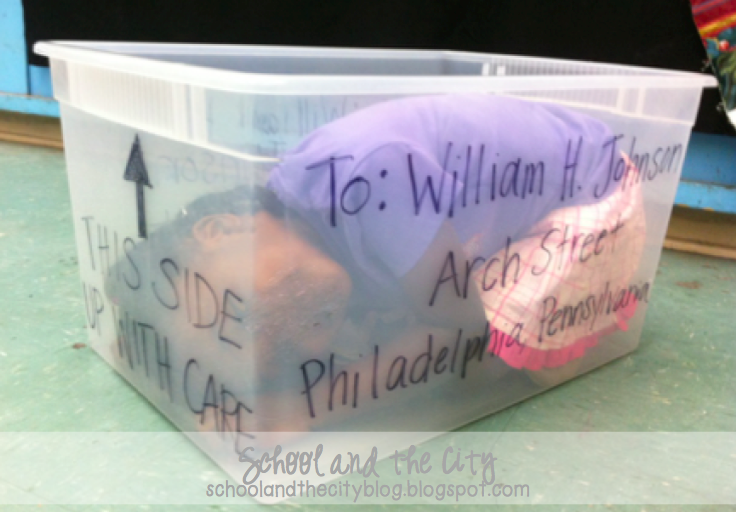 For more fun ideas to use during Black History Month or while teaching the underground railroad, please visit my blog by clicking the image below! Enjoy the rest of your February, and come back tomorrow for another Sweet treat!